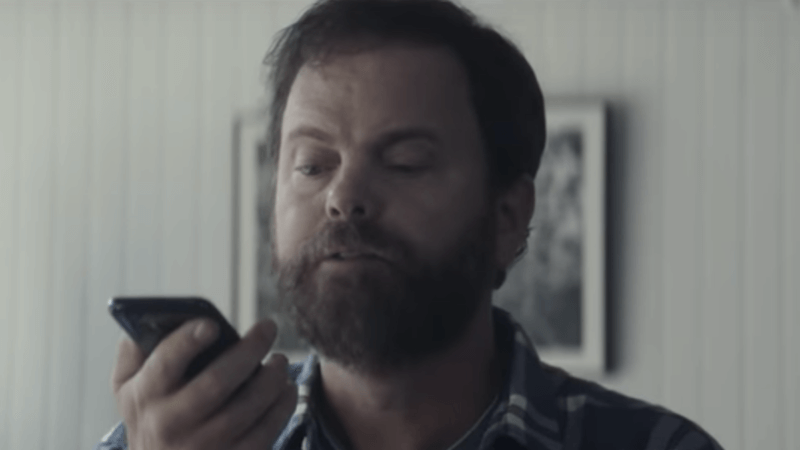 In a T-Mobile online video, actor Rainn Wilson demonstrates the value of human agents. It was only a matter of time before the oldest kind of customer service became the latest thing. This week, telco T-Mobile is launching a new kind of intelligent customer service that counters the move toward better, smarter and AI-powered systems that seem almost human. Instead, it is offering the original bot, humans. Called the T-Mobile Team of Experts, this new strategy promises that customers won’t have to deal with phone menus or AI-powered bots unless they want to. The post T-Mobile whips out a new secret weapon for customer service: Humans appeared first on Marketing Land.